Call for Research Proposals for Enlighten Your Research, the successful international program for researchers, now open until March 16, 2018! 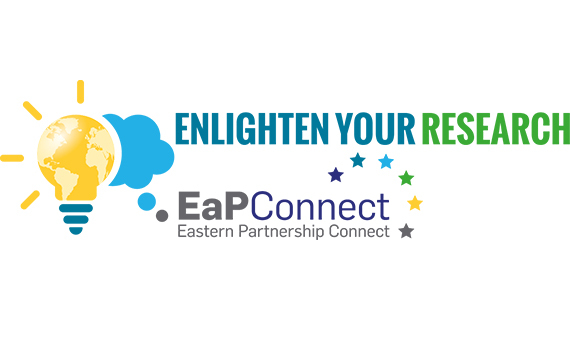 EYR@EaP2018 is a programme that promotes the use of computer network resources to foster international collaborations and accelerate the research and discovery process. To further promote the benefits of these resources to researchers, EYR @EaP2018 challenge researchers to stretch the boundaries of their science and collaborate with other countries to perform experiments enabled by the national research and education network (NREN) infrastructures, services and support. All research, and arts and humanities disciplines are invited to submit proposals, and we would especially like to invite high-performance computing users and researchers working ineHealth and cybersecurity to submit project proposals from the Eastern Partnership region. • guidance on open data and open science with OpenAIRE. • connections to e-infrastructure resources through the EaPConnect partners. Submit your first-round proposal here!